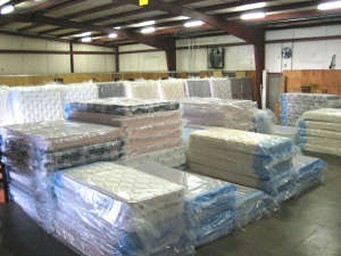 ***We can sell the mattress or boxspring separately. 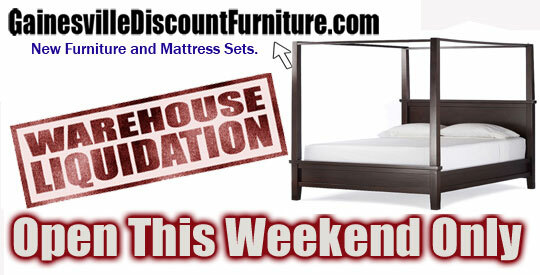 Metal Bed Frames and bedroom furniture are also available. 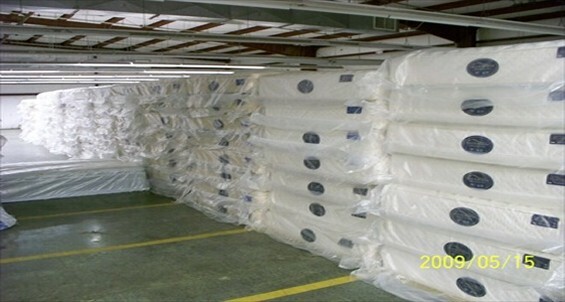 We sell only Brand NEW in the Plastic Mattresses. 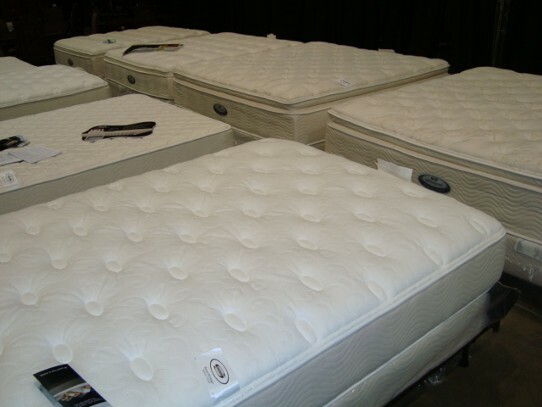 We do NOT sell Used, Factory seconds, Factory rejects, Returns, Comsmetic Damage, Recovered, or any other mattresses that could be considered used like a lot of other discount mattress stores in town. Every product in our Warehouse Showroom is BRAND NEW. 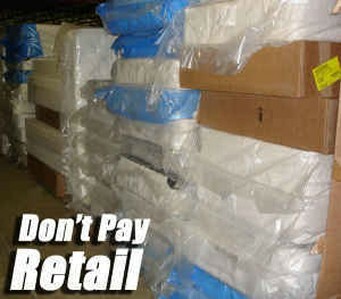 If you shop at a store that also sells used items, you should assume all of their mattresses are used and be careful. We have the LOWEST PRICES in Gainesville. 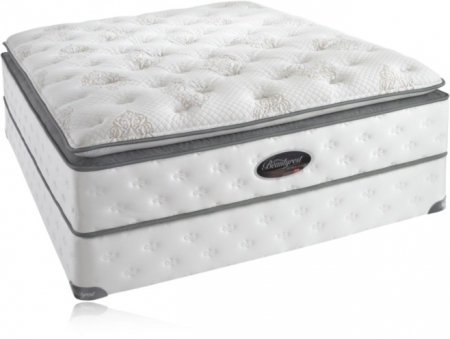 Mattress Sets are in stock so you can have it delivered, or take it home with you the same day. 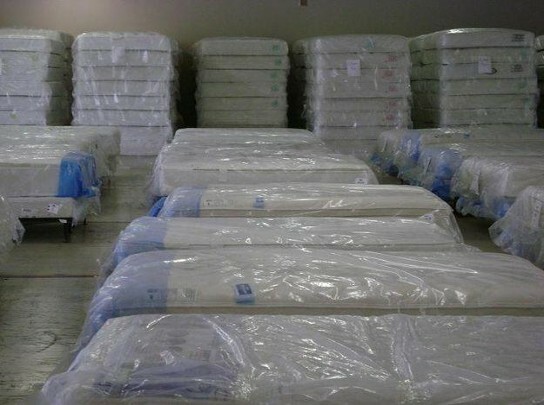 Below is a sample of the Mattress Sets we carry in our Warehouse Showroom.